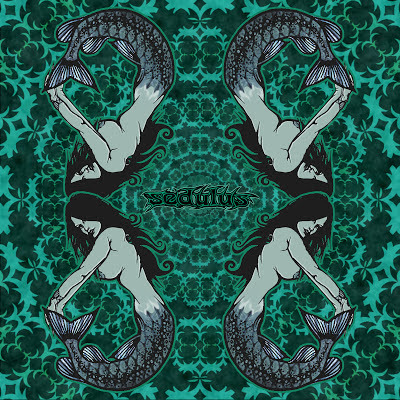 Heavy Planet : EP Review - Sedulus "The Beta EP"
EP Review - Sedulus "The Beta EP"
Psychedelic Stoner Metallers from London, UK; Sedulus are: Will Wichanski - Bass & Vocals, Rich Williams - Guitar, Amit Patel - Guitar & BV's, Bill Jacobs - Drums. The Beta EP is their 3rd release which comes with 3 tracks of storming stoner metal packed with gargantuan riffs and haunting layers of ambient guitar interludes. 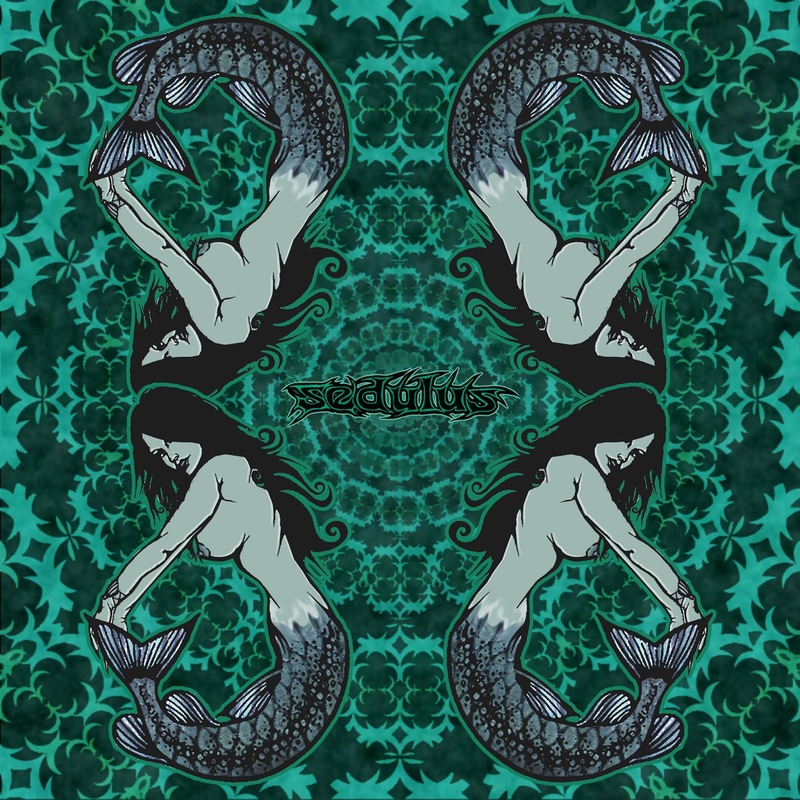 Sounding like the finest blend of the best of Kyuss, The Melvins and Isis, the 3 tracks on The Beta EP deliver a riff art honed to perfection; beginning with the opening chords of "Foxhole", a track which is, at first, floating and airy with echoed chants and sad guitar twangs but then a ferocious onslaught of sludge science fills your thinking space with triumphant calls to the gods of the heavy. "Last Days" opens with a huge and pounding riff with shouted vocals that lead to a slow moving Sludge-metal scouring of the deep with salutary riffs and lyrics that remind me of Monachus. The track evolves into spacey psychedelic wanderings that slowly increases the intensity until the track unleashes a Kyuss/Slo Burn-like jam that then falls back into the huge sludge dredging riffs and calls of exultation. "Pilgrim (Live)" shows Sedulus in all their tight and weighty live glory. The sludge is poured forth in this performance in a black tsunami that quite simply crushed the lucky audience who were there to witness it, I should think. The track later drops down to gentle and atmospheric psychedelic drifts building towards soaring Post-metal elevations until the mountainous wave of Sludge is brought back again towards the end leaving a Sedulus zone burned forevermore into the listeners memory banks. The Beta EP is available at their Bandcamp as a Name Your Price digital download or you can pre-order the limited edition hand numbered CD released later this month.